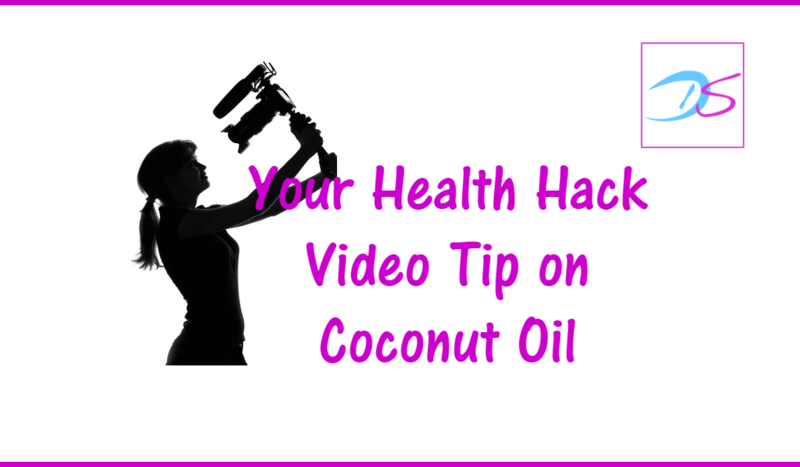 Coconut oil – is it good or bad for you? 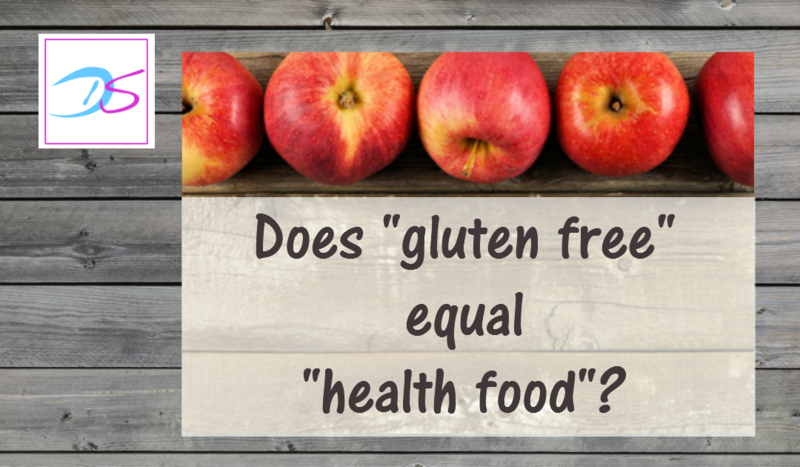 Video: Does gluten free equal health food? 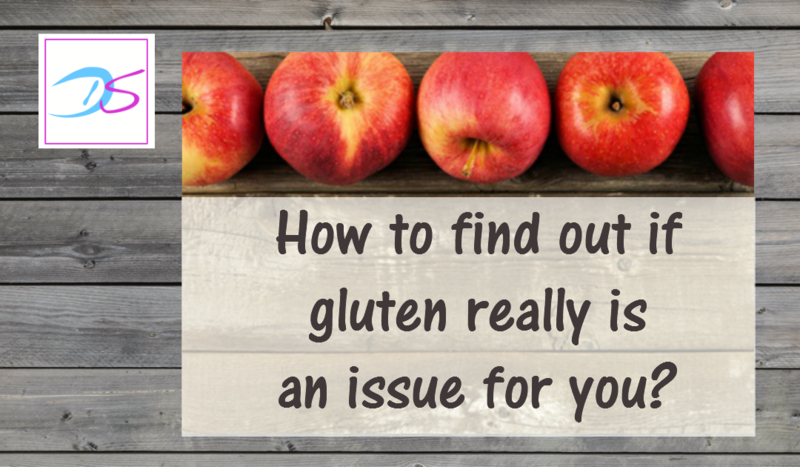 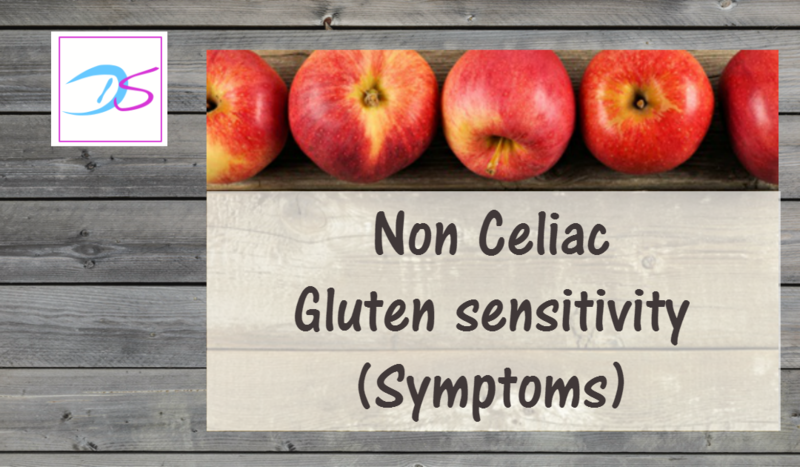 Video: How to find out if gluten is an issue for you? 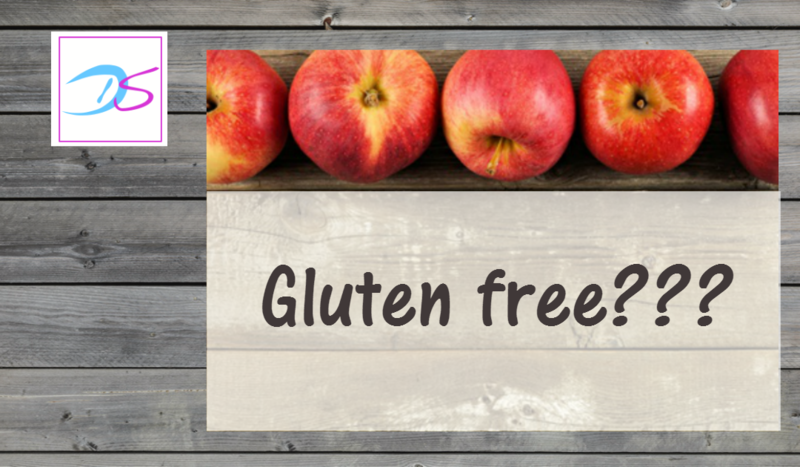 Video: Gluten – what’s the scoop? 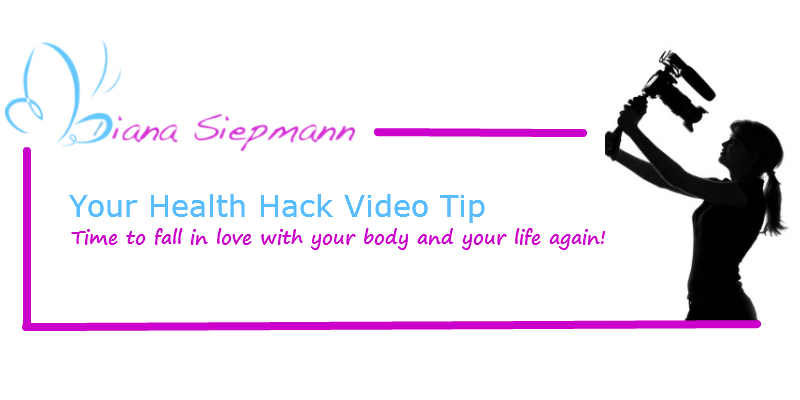 Are you catching your nighttime spa bus?